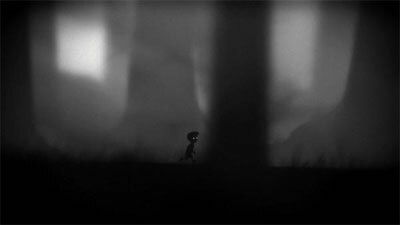 Limbo's mechanical challenge made me unsure whether to flee or advance. 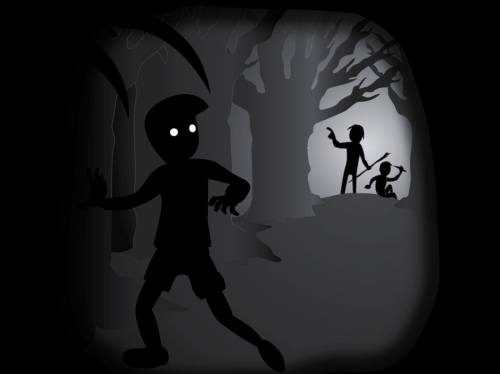 I pictured a small boy running from the woods not just because of fear but also the frustration of unsolved puzzles. Oh, ok. 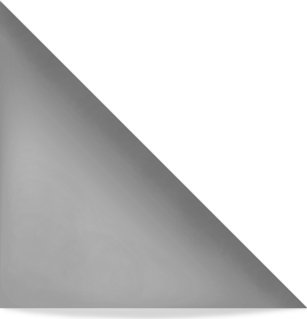 I see it now. That thing over there has to go over here then I do that thing; rinse, wash, and repeat. 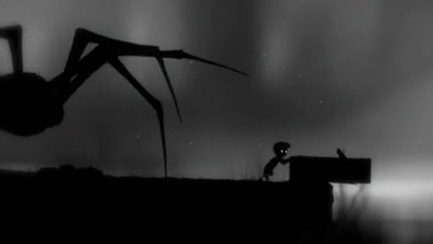 Get out your thinking hats and a bottle of aspirin, it's time to play Limbo. 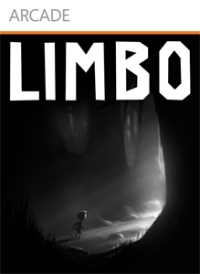 My mental hangover has diminished slightly since last night's Limbo session. 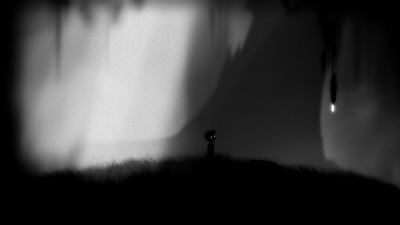 After an exhausting two hours of play, I was equal parts excited and disheartened to see that I had little over 25 per cent of Limbo beaten. 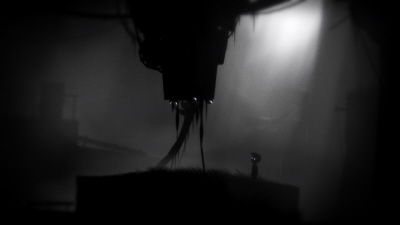 Luckily, the environment was so warming in its creepiness, so inviting in its surrealism, I had no problem picking up my controller and diving in for the remainder. 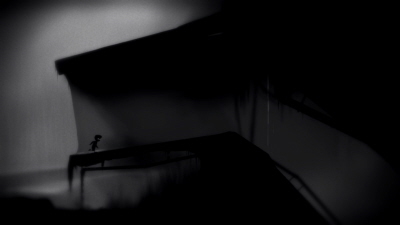 The initial levels influenced the game's marketing so heavily I was surprised when my little Limbo boy started moving out of the forest and into an industrial nightmare. 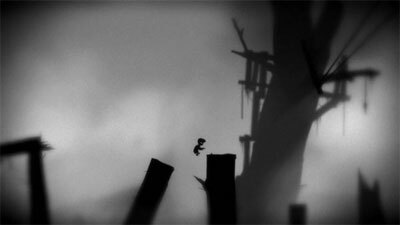 Dodging bad guys and pitfalls turned into opening pathways by gear and lever, and soon the warm feeling I'd experienced before was transformed into cold, frightening isolation. 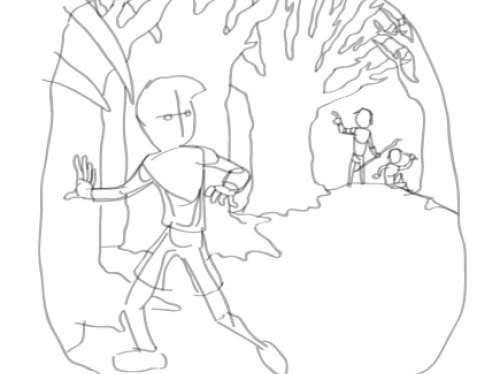 What was this desolate place that was so horrible as to drive away inhabitants and predators alike? 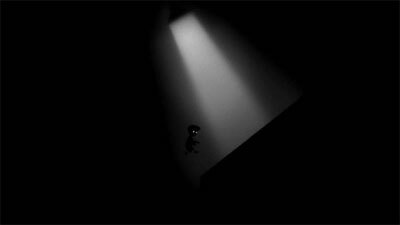 At least the friendly brain-slug parasites were around to keep me company. 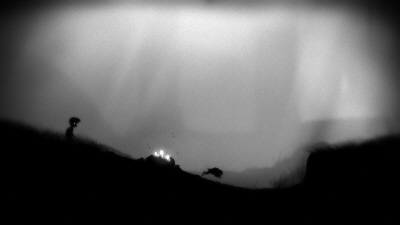 I loved trying to outfox the little tribesmen I'd encounter along my journey. 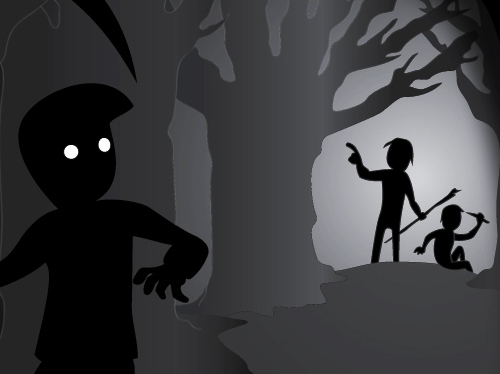 Solving the riddles of their traps has a sort of rhythm to it that keeps you alive and hot on their trail. 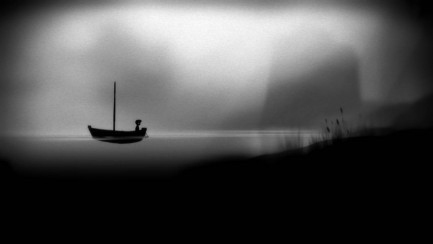 When the levels turned into a more generic puzzles I lost interest though. 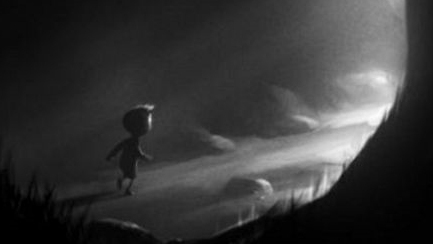 Pull this lever, push that block, flood this room, reverse the geo-static electromagnetism of that area, and many other features from Mario vs. Donkey Kong. It's like the innovation train lost steam halfway through the game. 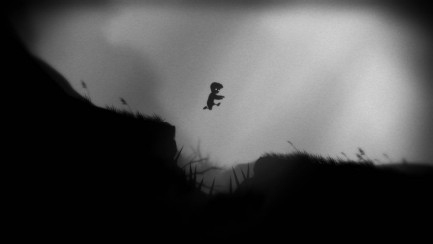 Ultimately, I have the same qualms with Limbo as I found with Braid. While puzzles interest me, over saturation of them just turns me off. 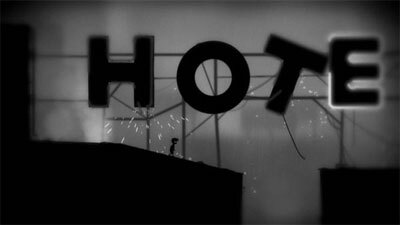 Although the settings and vibe compensates for the one-dimensional game-play, the world of Limbo isn't a place I'm likely to return to. 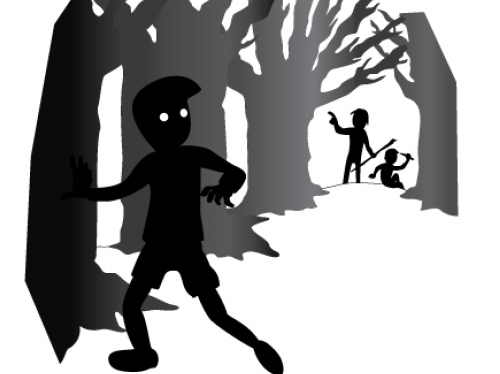 Like the boy in my picture, it's time to flee these woods and, to coin another cave dwelling miniman, never come back.